My New Best Friend on the other side of The Pond is Adam Zettler of MetroMarks. He’s recently launched a regular feature called My Favourite City on the MetroMarks website, where you can find all sorts of insider info about an ever-growing number of cities around the world. 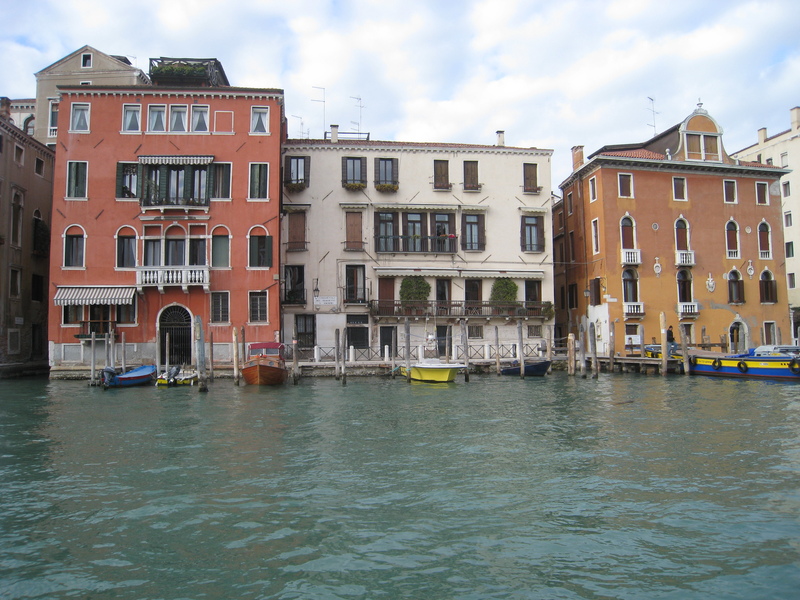 They kicked off My Favourite City with a post about Toronto, Zettler’s hometown, and this week they’ve given me some space to rave about Venice, Italy. If you click on the link below, you’ll find out my top three must dos in Venice, my favourite restaurant for both memorable views AND food, as well as other reasons why I find this city so special. 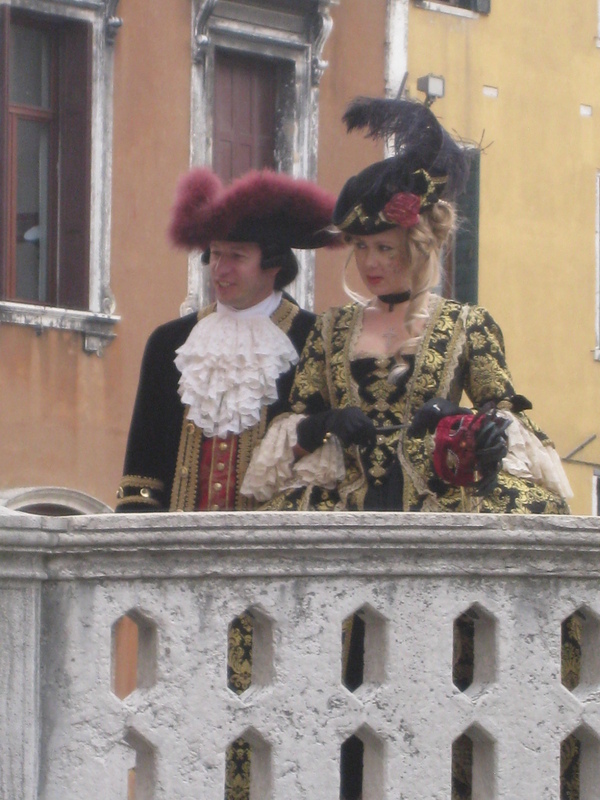 Most importantly, perhaps, are my tips on how to enjoy Venice without falling into the typical tourist traps. 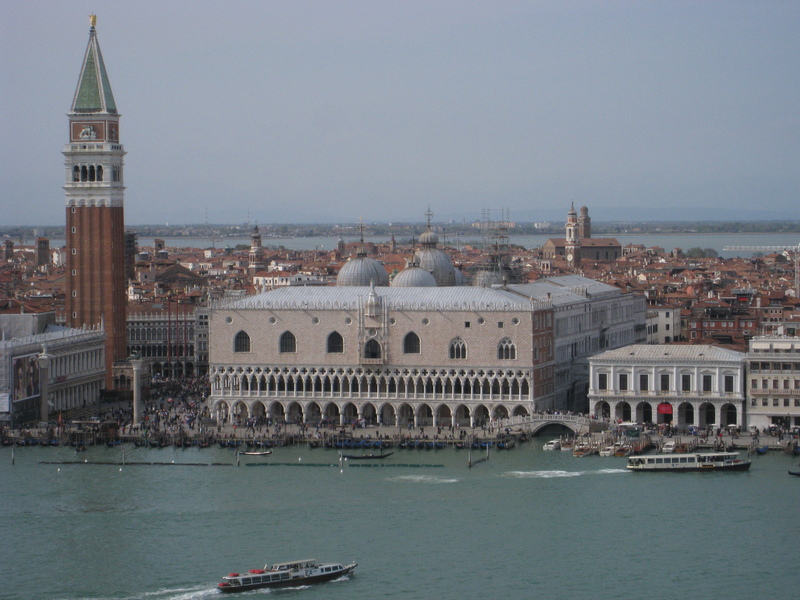 Click here to read My Favourite City – Venice. Click here to find MetroMarks on Facebook. We’re honoured to have such a fantastic guide to give our travel readers a personal tour of Venice. Thank you very much Alexandra! Adam, the pleasure’s all mine. Had such fun writing for you! message home a bit, but instead of that, that is excellent blog. got here to return the choose?.I am attempting to find things to improve my website!